Here is a homebrew that will allow you to remove DRM protection Cinavia as simply as possible and it will also allow you to restore the Cinavia DRM protection if you want. So, no need to include this function in a CFW with this homebrew to do it for you quickly. 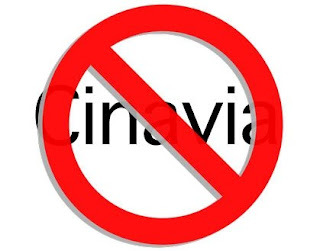 Removes DRM Cinavia protection and restoration allows it if you wish. Connect the device to the console and install the package via "install_package_file"